Jeph Loeb, head of Marvel TV, has revealed that the decision to cancel the show and other Netflix shows was entirely Netflix’s. Talking to Decider, Loeb explained how the end of FX’s Legion is different from the cancellations on Netflix. “In the Netflix situations, that was a situation where the network made a decision and we had nothing to say about it,” Loeb said. Even Daredevil actress Amy Rutberg had something similar to say back in December. Daredevil on Netflix got cancelled after 3 seasons. 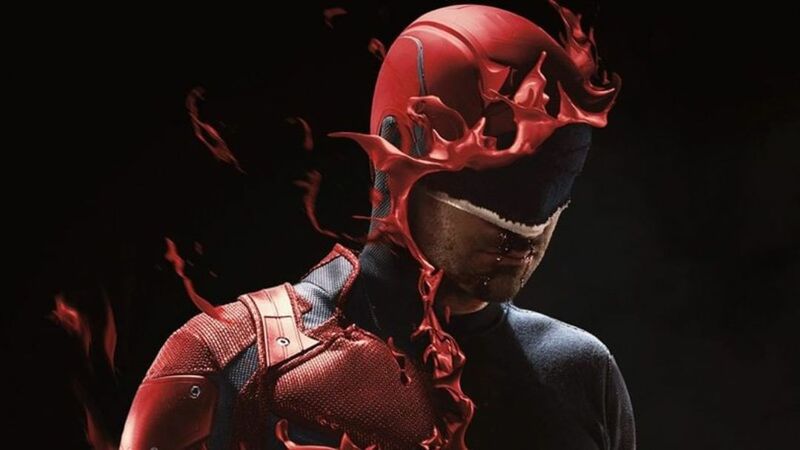 At the time of the cancellation, a statement was released by Marvel which said, “Marvel is extremely grateful to the huge audience that loved Marvel’s Daredevil. From the moment of young Matt’s first act of heroism to the birth of Page, Murdock, & Nelson, it has been an unbelievable journey. There are many rumours that the series could be revived by Marvel for Disney+ or Hulu once the two-year moratorium that comes post-Netflix cancellation has run out. However, all of that would depend on the talent involved being available.